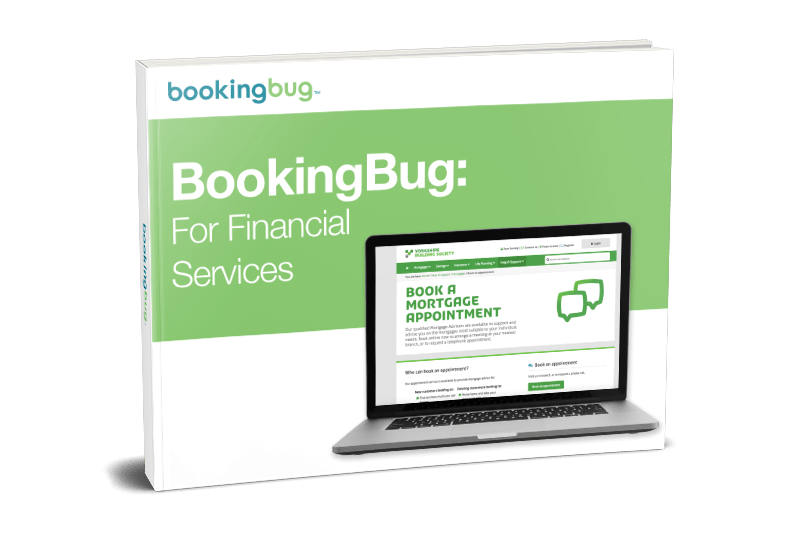 How BookingBug can help retail banks create profitable engagements and improve customer experience. How we can help improve customer data and insights. How Yorkshire Building Society is using BookingBug to become truly omnichannel.